Single piece 1M 150cm wide. 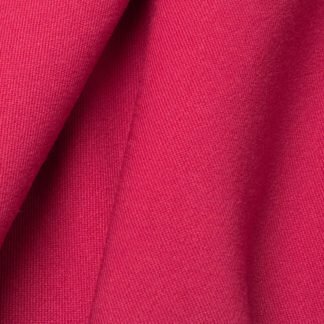 A fabulous suiting and jacket weight gabardine fabric for trench coats, trousers, skirts, suits, dresses or tunics. 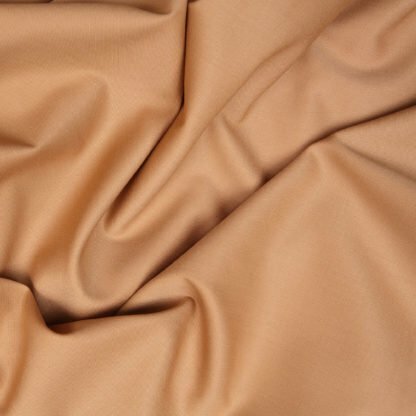 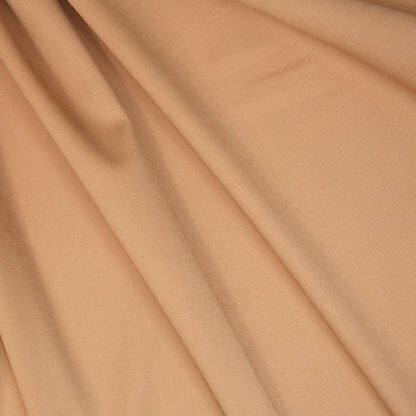 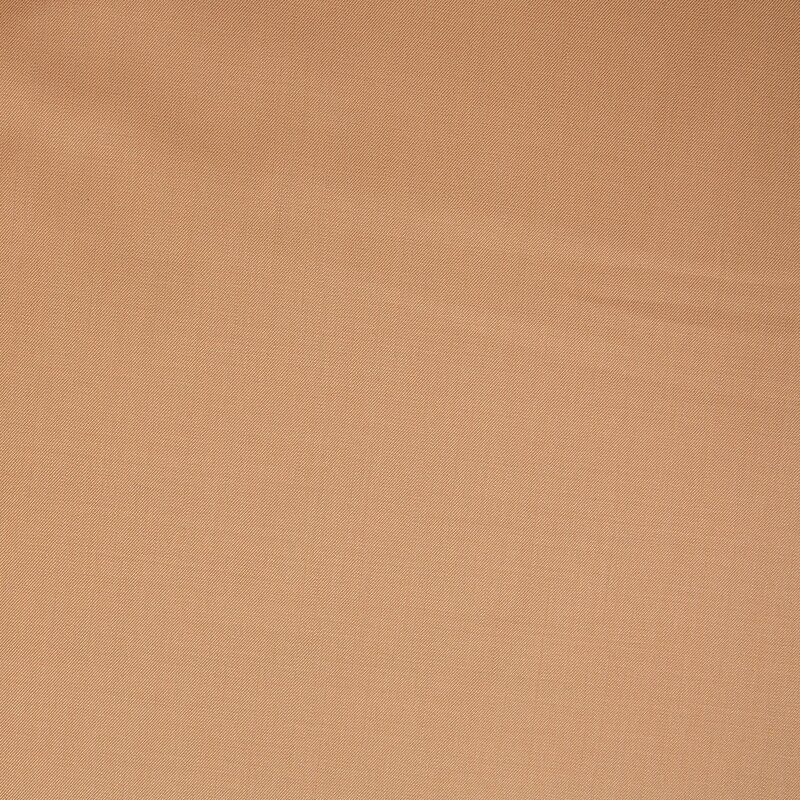 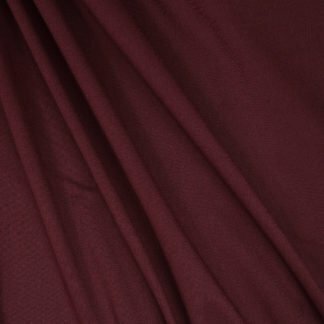 The fabric is smooth, with a gorgeous subtle sheen in a mix of wool and polyester. 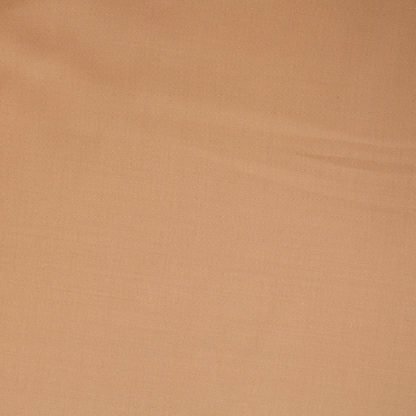 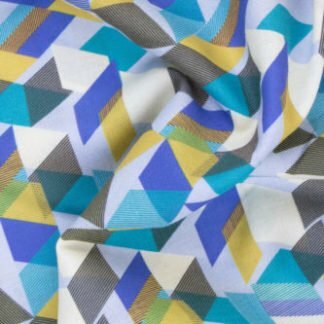 A really smart fabric which will be perfect for your wardrobe.